All is set at the Afrikan Shrine for the visit of President Emmanuel Macron of France come Tuesday, an official confirmed this afternoon. 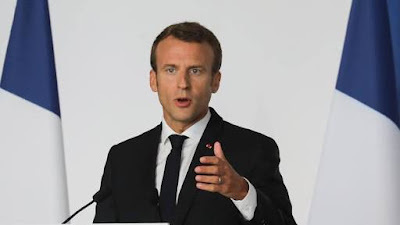 Historically Macron will be the first President that visit Afrikan Shrine. And he will be there to attend an event being put together by TRACE Media and Entertainment group. 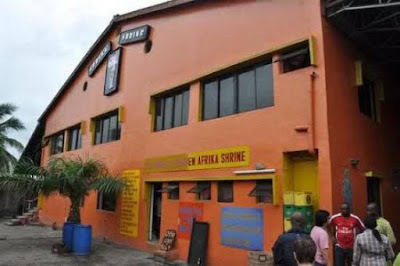 Lagos based Afrikan Shrine is an offshoot of Fela's Shrine which has been second to none in the whole of Africa. 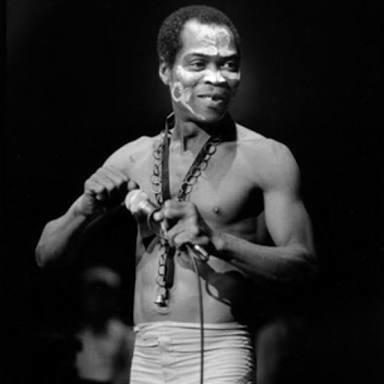 Fela's memory will come alive on Tuesday as the event laden with concert, dance will take place.